Morganite is a beryl that comes in a peach-pink hue. 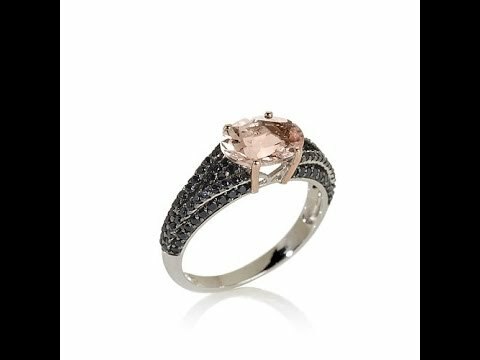 The morganite ring is wanted by some women due to its elegant color. Because of its popularity with many women, this ring is normally suggested to men who would like to propose to their lovers. 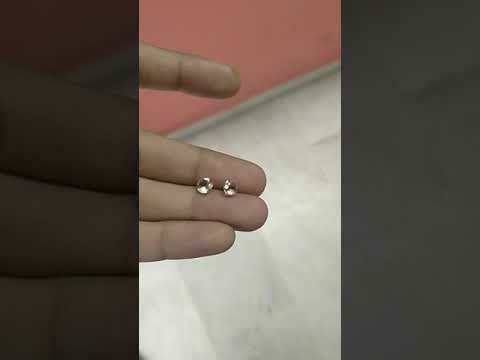 By picking the right cut of the stone, the ring should match her beautifully. 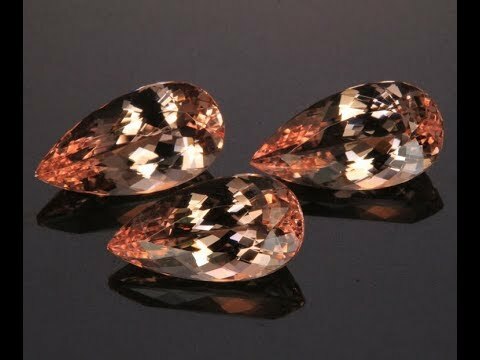 Peach Morganite : explore this web site for more details! ANTOANETTA is a great Jewelry brand established by designer, Antoanetta Ivanova. A lot of my sales are online, so it would be hard to highlight who my clients are. In regard to the ones I have worked on custom pieces with, I would say they are individuals with specified preference, seeking something uncommon and distinctive. From all the feedback I am receiving I notice people are admiring my ability to give a twist to existing ideas. 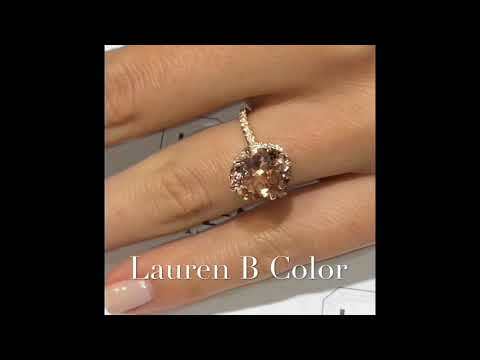 Click on the menu to check out our website content to find information about Peach Morganite. 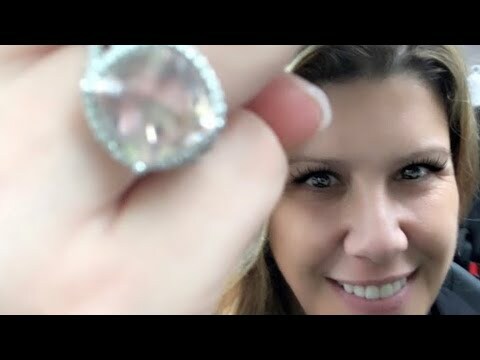 Antoanetta.com offers Peach Morganite, unique engagement rings… and More ! 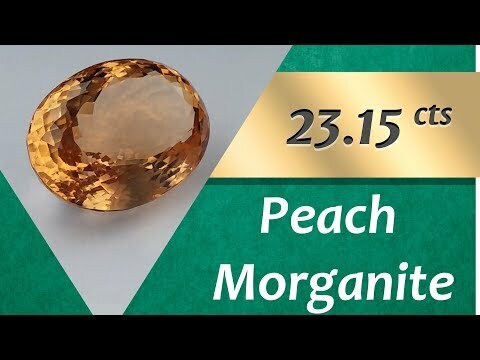 Peach Morganite : check out this web site for more info! 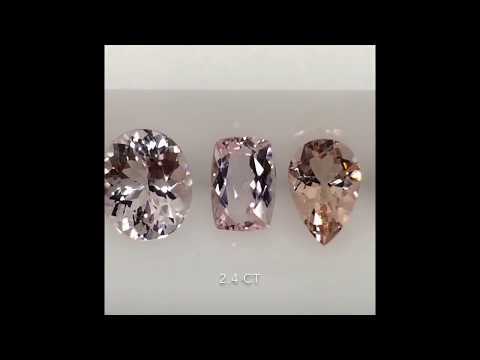 Are you thinking of a Morganite? 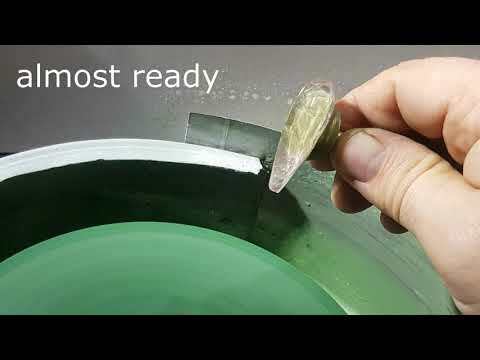 Are they hard to clean? Are they durable? Here's your information to make an informative decision. 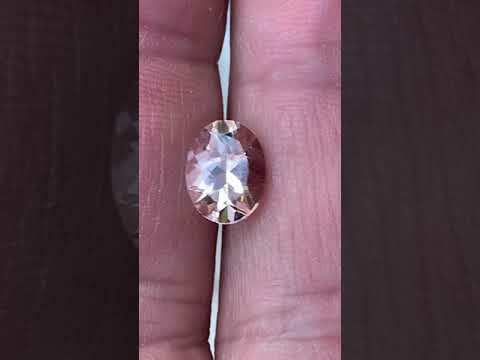 cutting natural peach color morganite raw stone 190ct 67.73ct lose gemstone ,pear shaped morganite грушевидная огранка морганита 67.73ct.